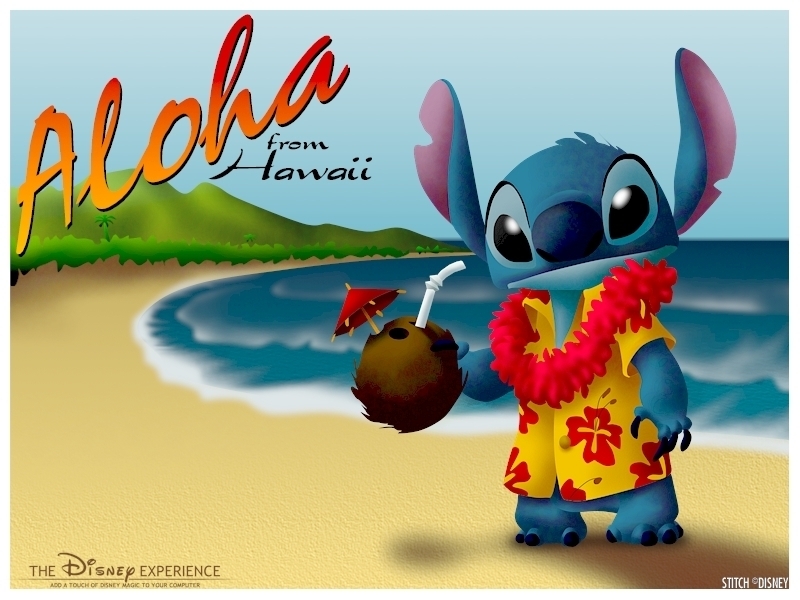 Stitch Wallpaper. . HD Wallpaper and background images in the Lilo & Stitch club tagged: lilo and stitch lilo and stitch wallpaper stitch wallpaper disney wallpaper wallpaper disney stitch. I LOVE it!its my favorite movie!